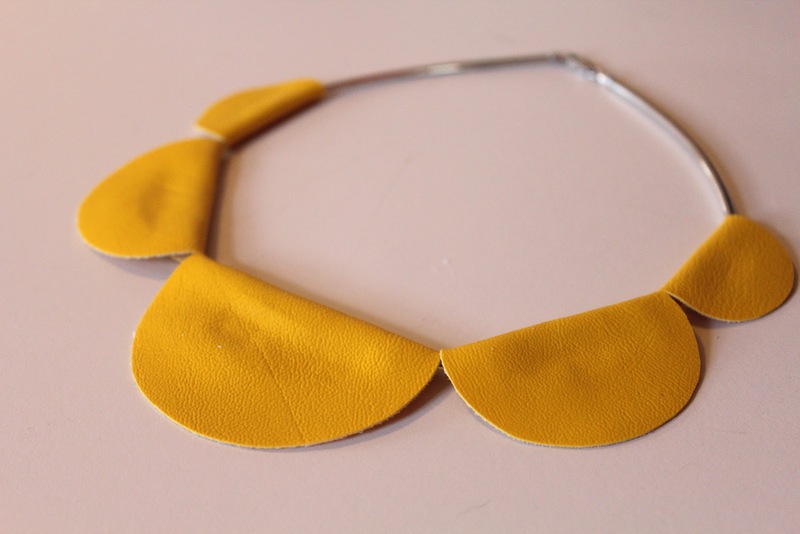 Sometimes you see something like this on Pinterest and you just HAPPEN to have some vegan leather laying around crying out to be made into a sweet scalloped necklace to wear at the event you are going to that evening. Sometimes. 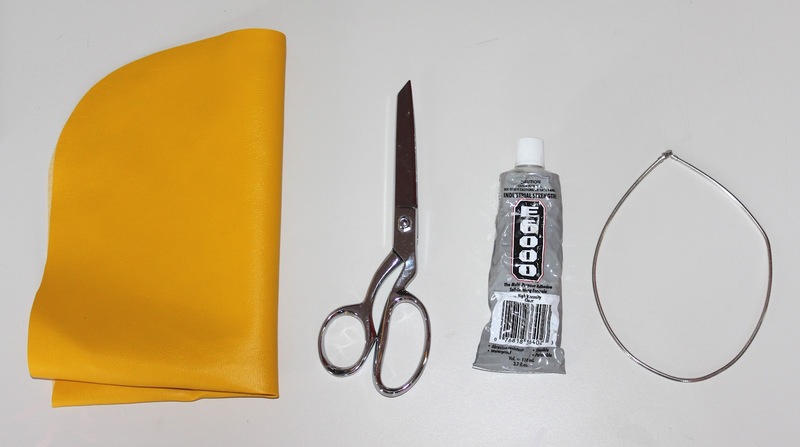 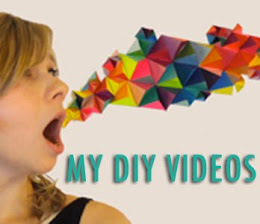 Click on the post to see how to make one for yourself and click here to see more of my DIY fashion how-to's. 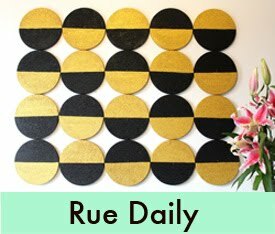 Step 1: Cut out one large circle, then 2 matching circles that slightly smaller than the first. 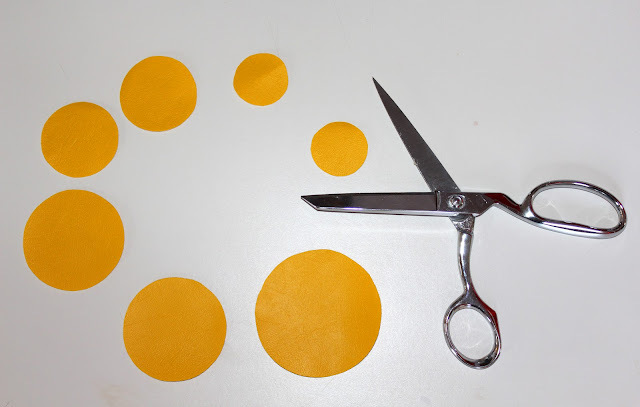 Continue cutting 2 circles descending in size until you have 5 or 7 circles total. 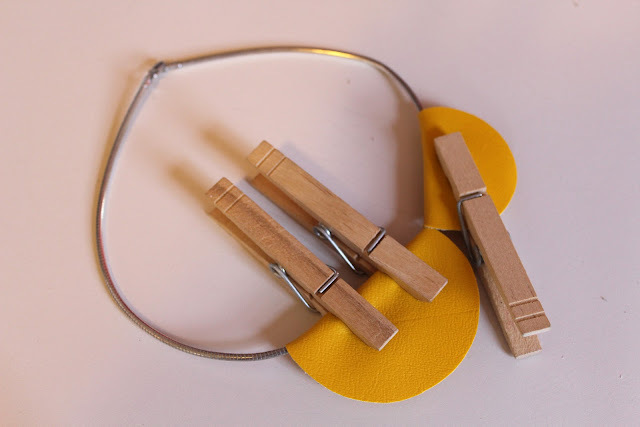 I used household objects to trace a perfect circle for each in the sizes I wanted. Step 2: Flip the necklace and circle over so you can see the back. 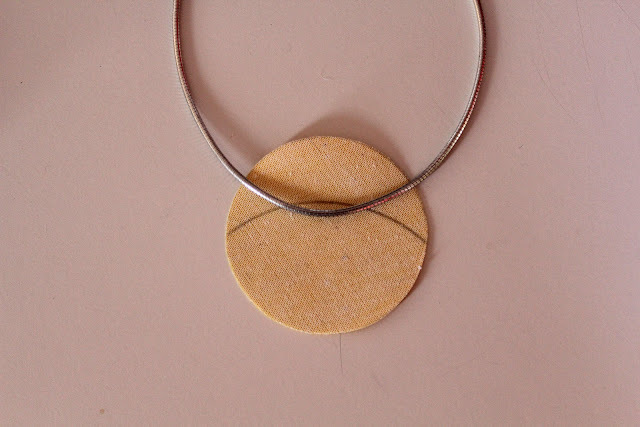 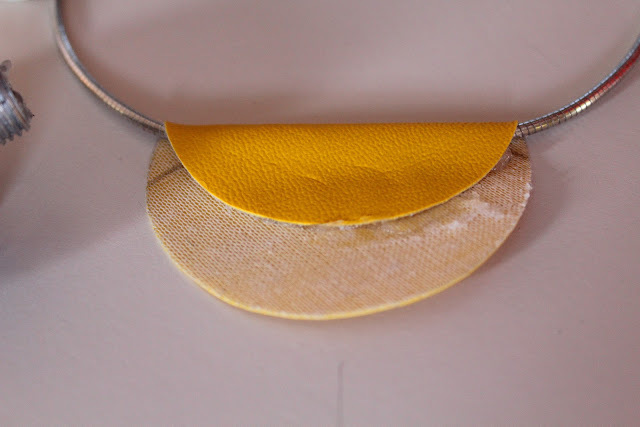 Put a dab of E6000 on the back of the circle and fold the side of the circle over the necklace and add glue to adhere the two sides together. 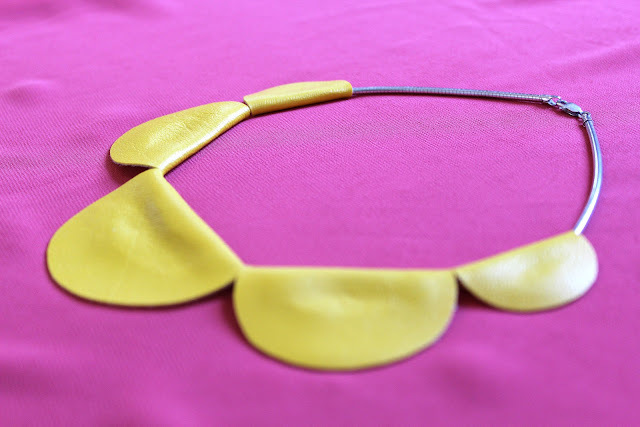 Make sure you don't get any glue on your necklace, that way the scallops are removable. Step 3: Press down firmly, and take off any excess glue on the back with a Q-Tip. 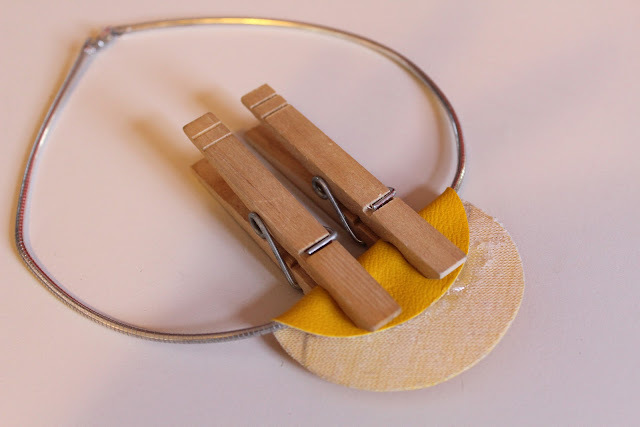 Step 4: Use clothespins to hold the folded and glued circle together and continue adding the rest of your circles. 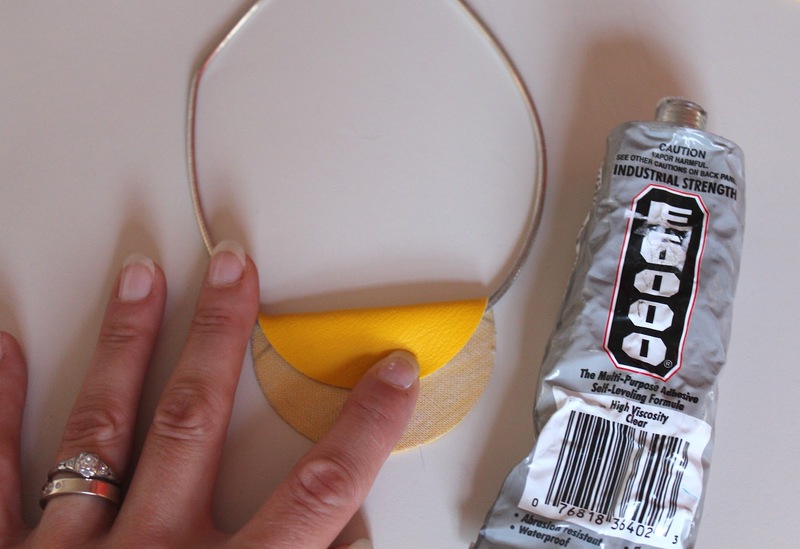 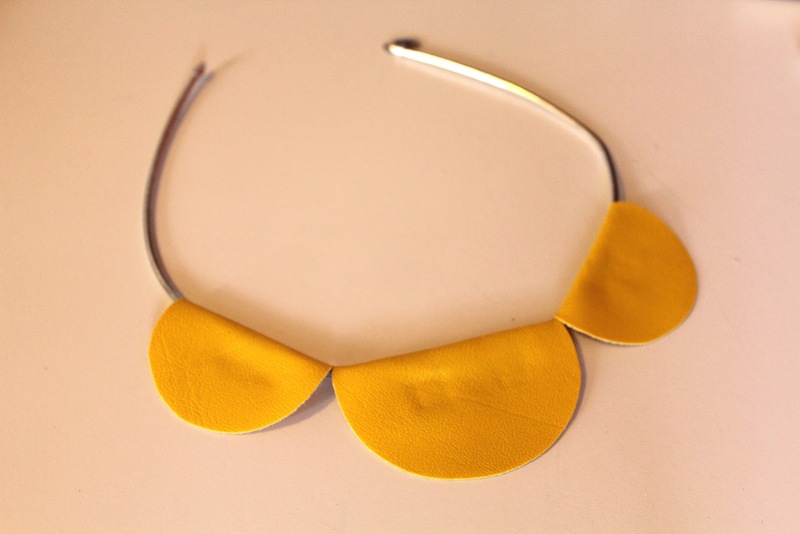 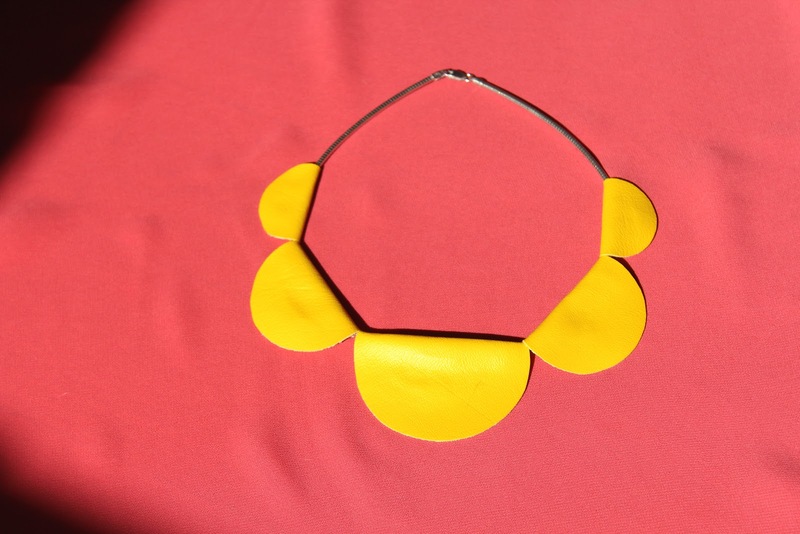 Allow your necklace to dry for 48 hours to completely adhere the glue. 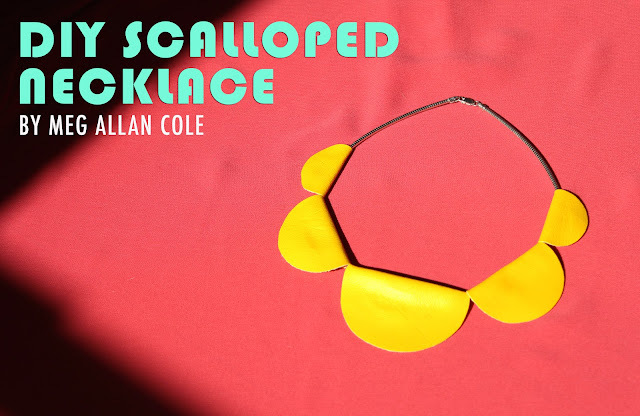 Style your scallops as you wish and rock your DIY necklace to your next cocktail party! it's just great! 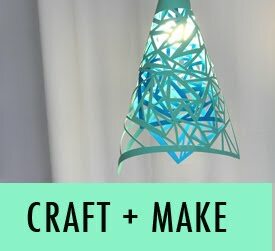 I will try it!